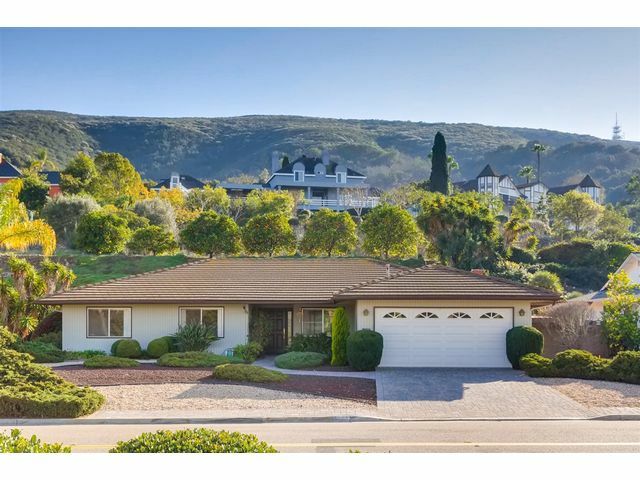 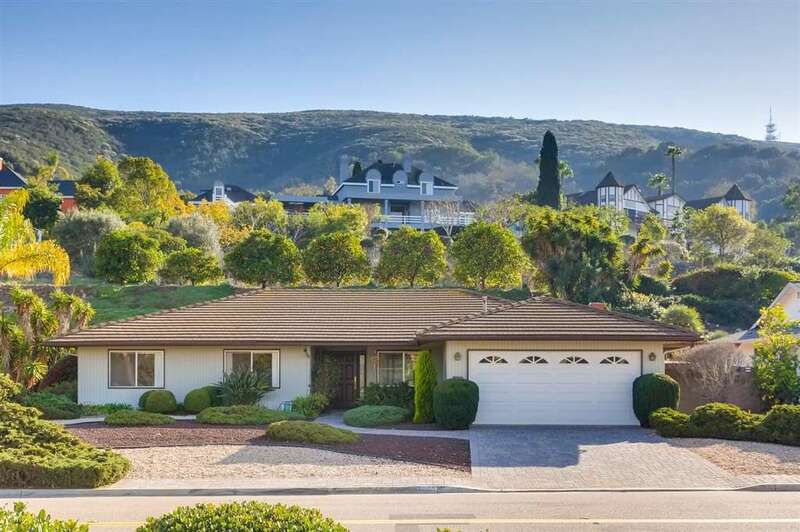 This 3/2 Lake San Marcos home on upper San Pablo features 1897 sqft of single level living on an 18,000 sqft lot! 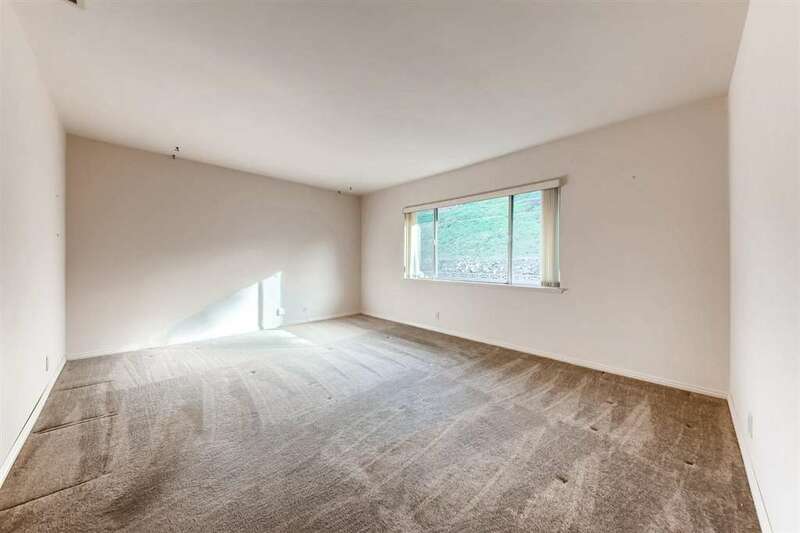 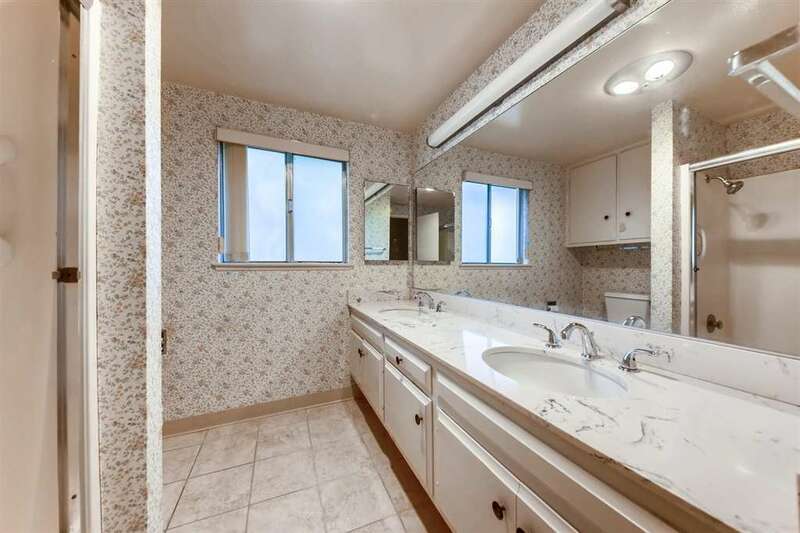 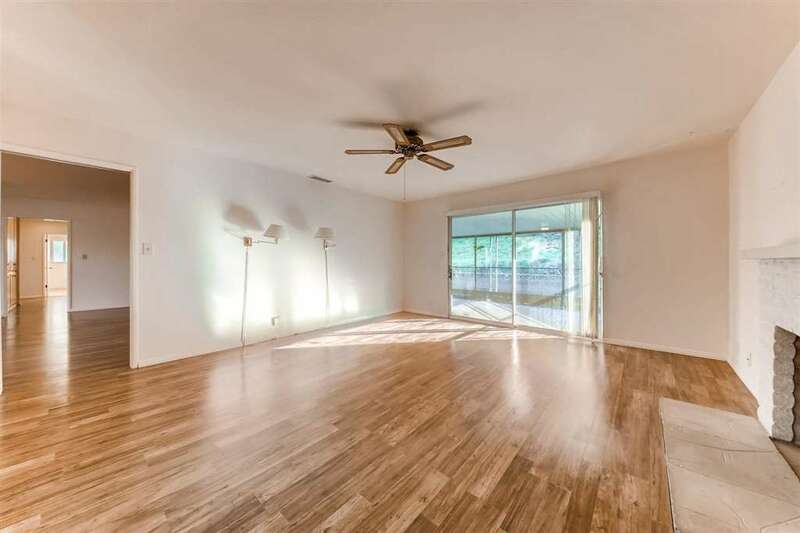 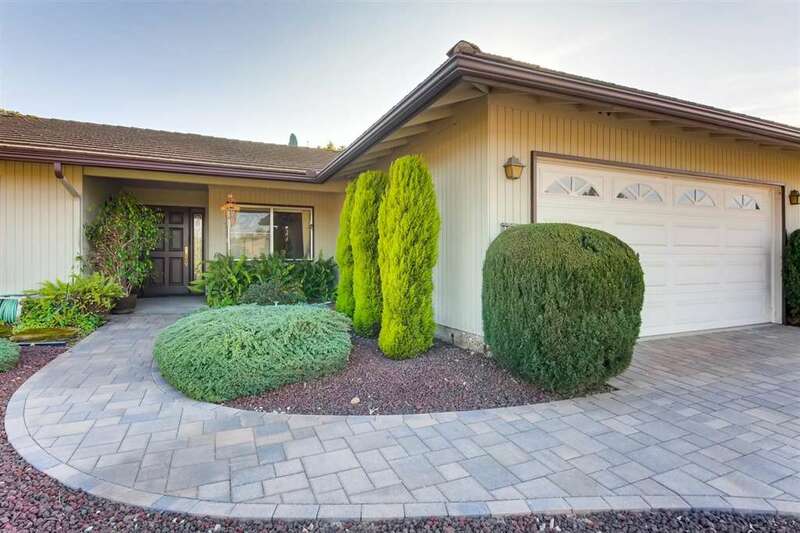 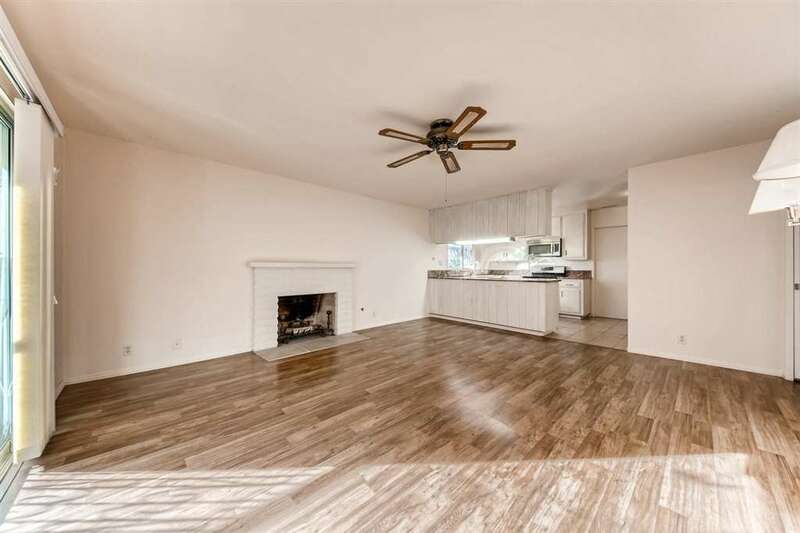 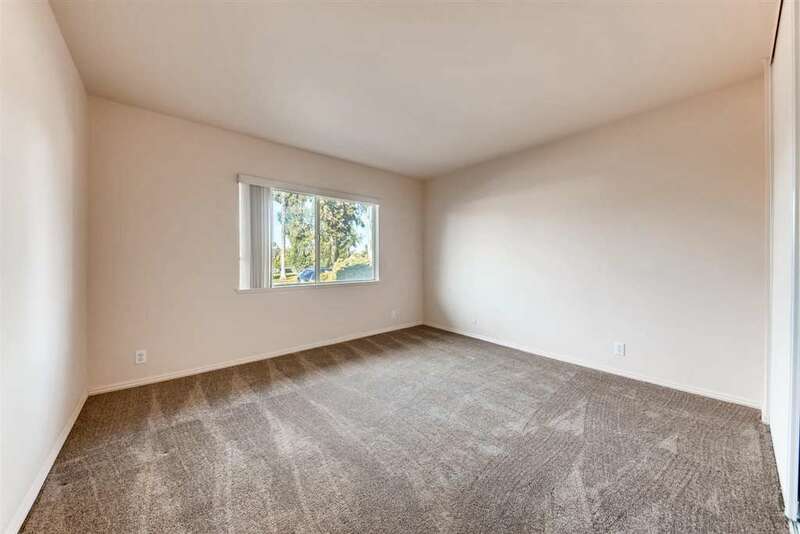 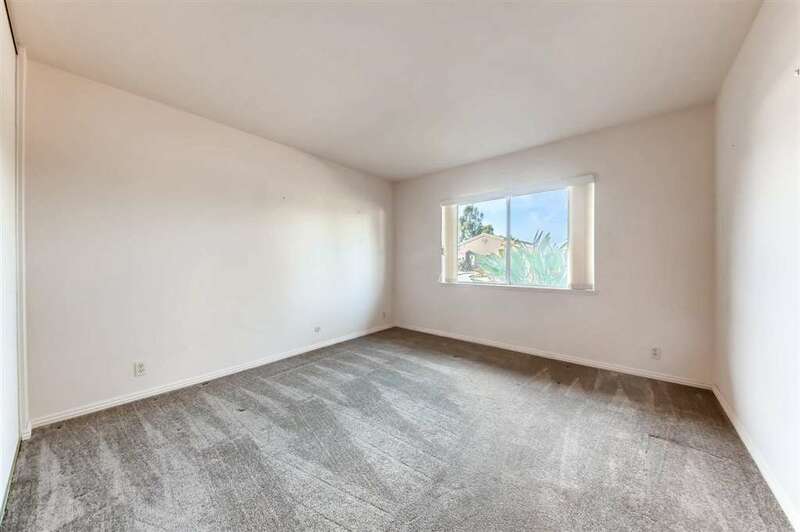 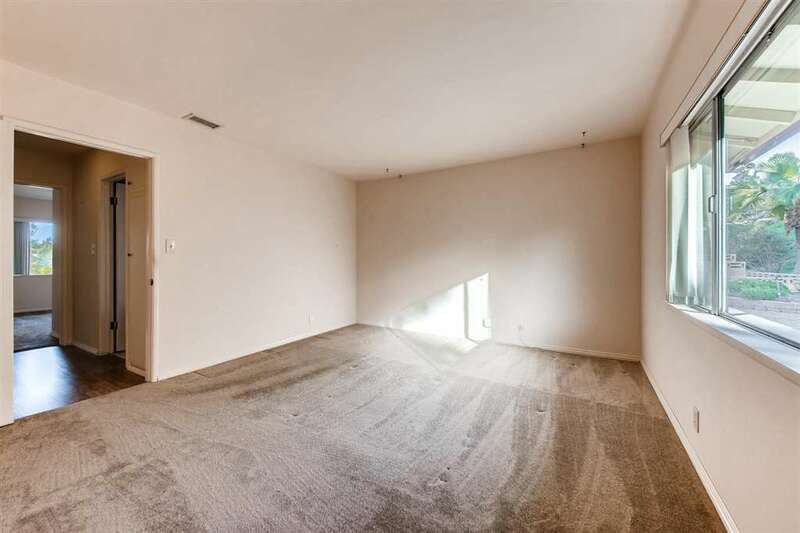 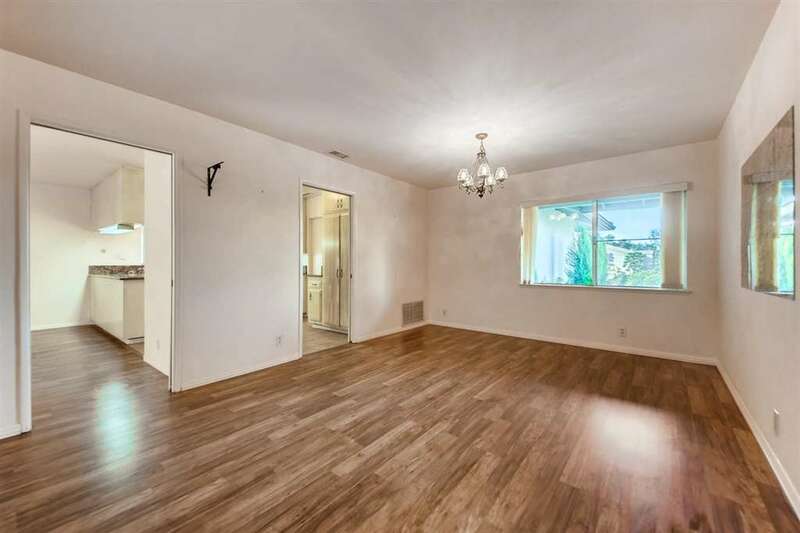 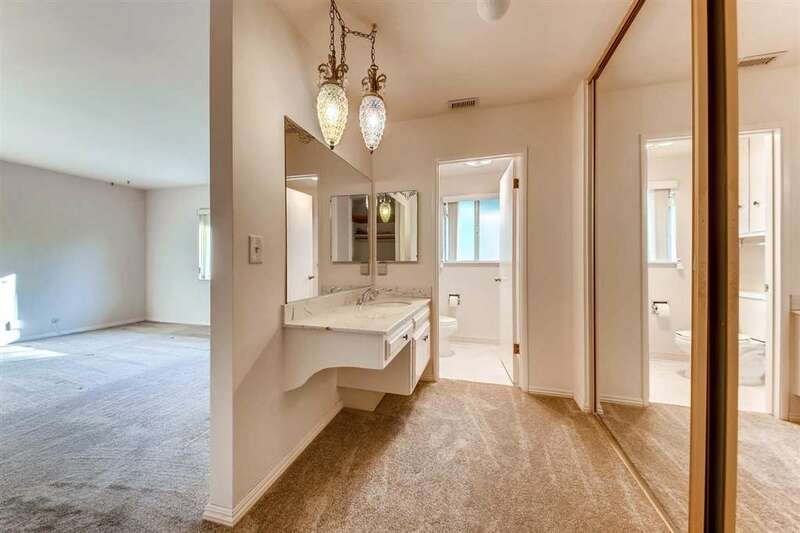 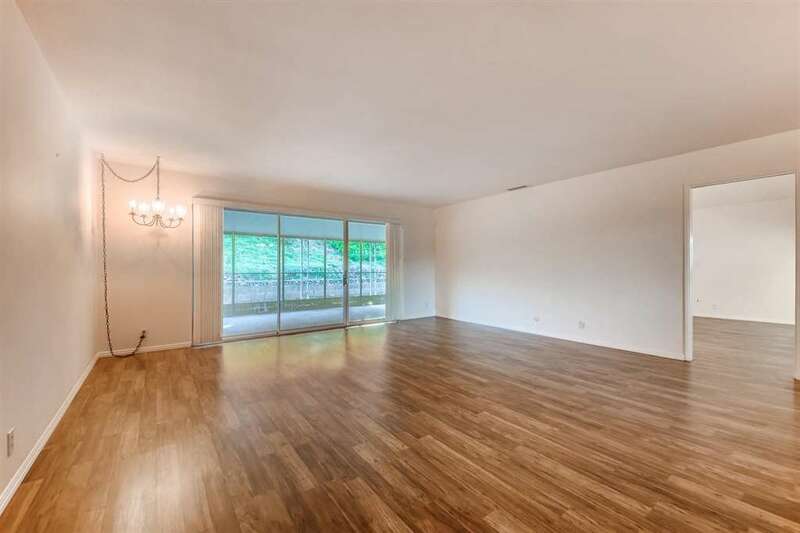 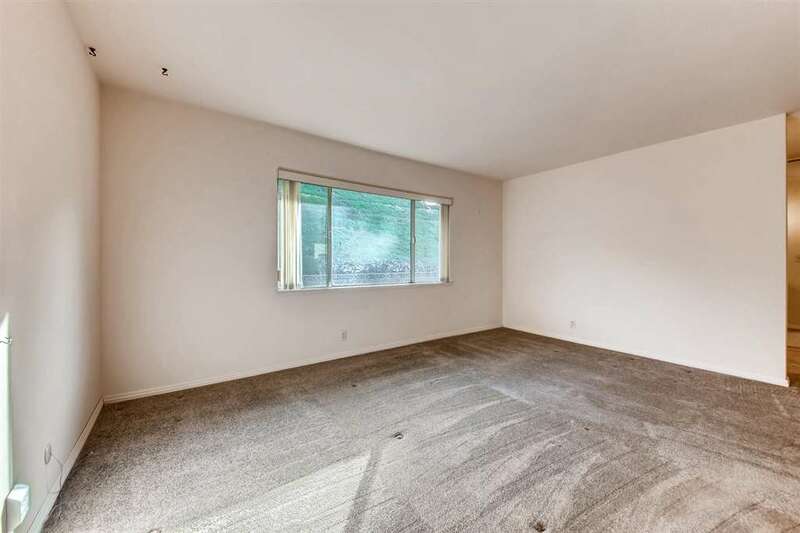 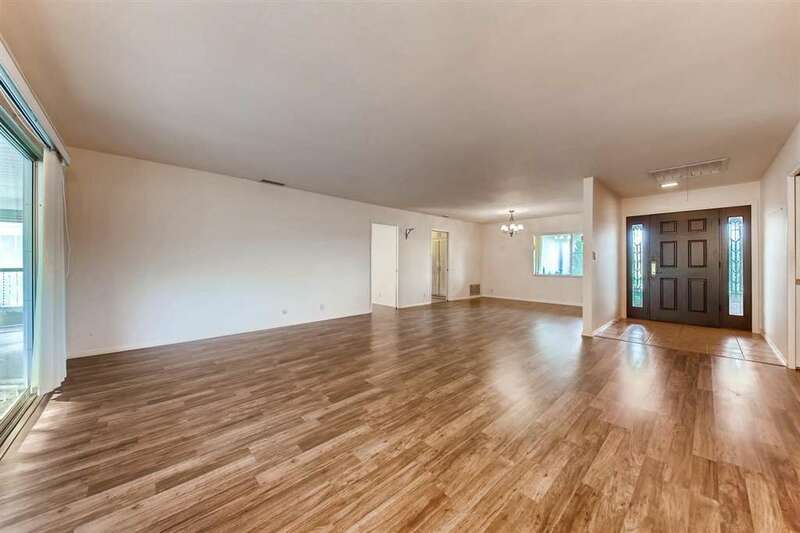 The home features laminate wood flooring throughout the main areas and newer carpet in bedrooms. 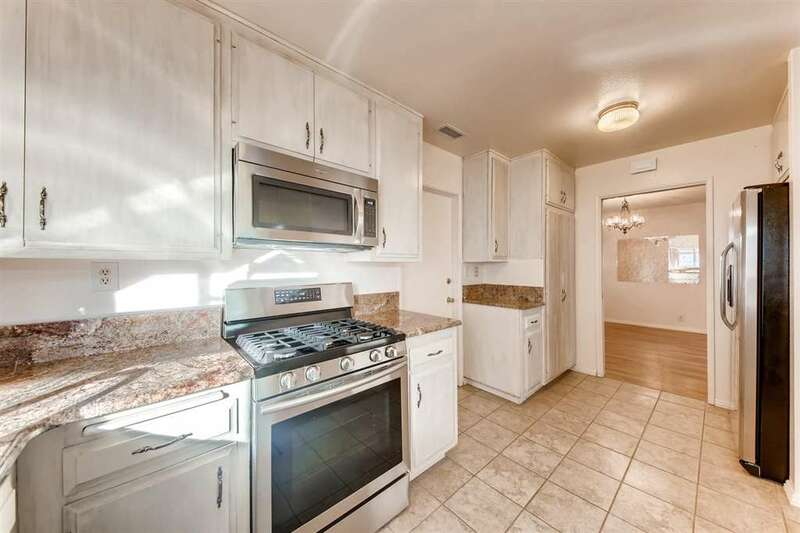 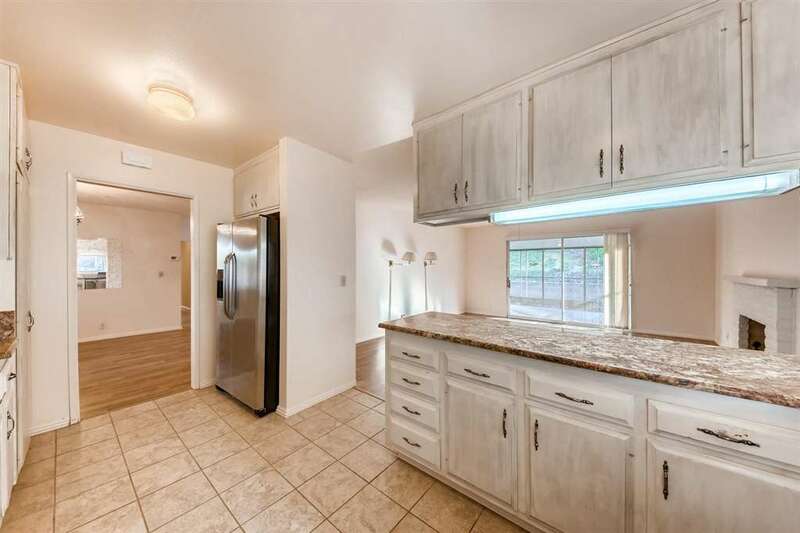 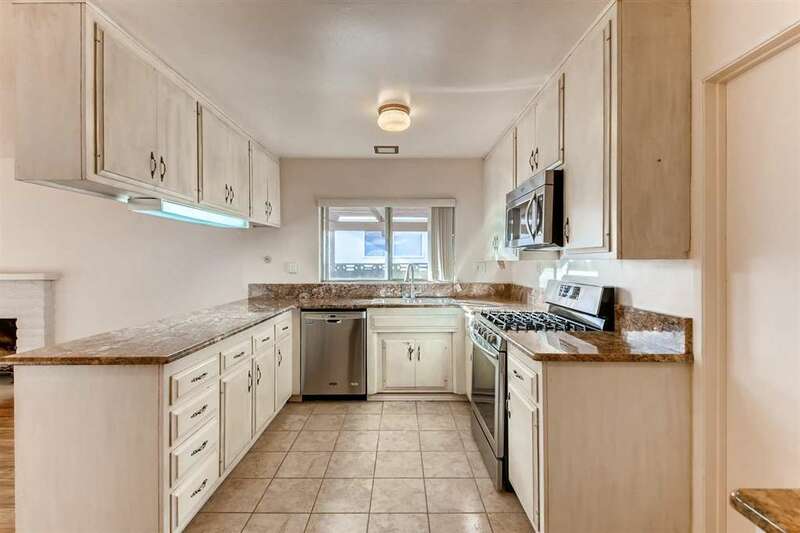 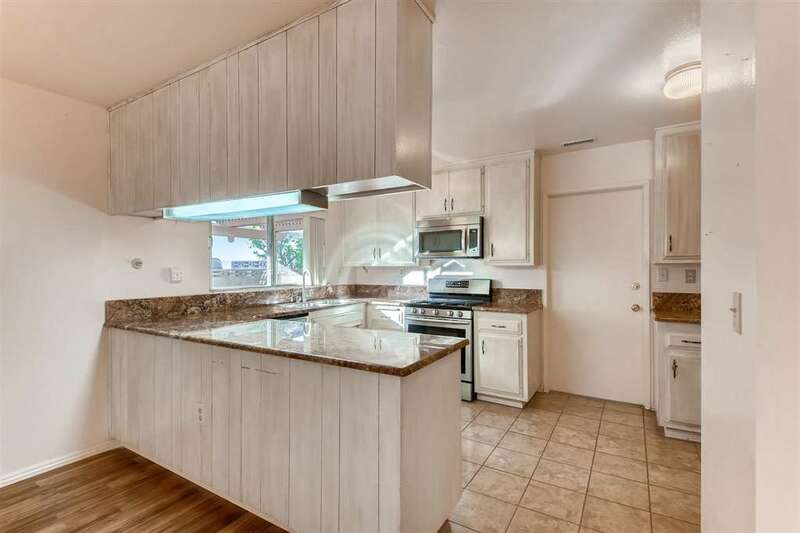 The kitchen features granite countertops and newer SS appliances; newer HVAC and hot water heater. 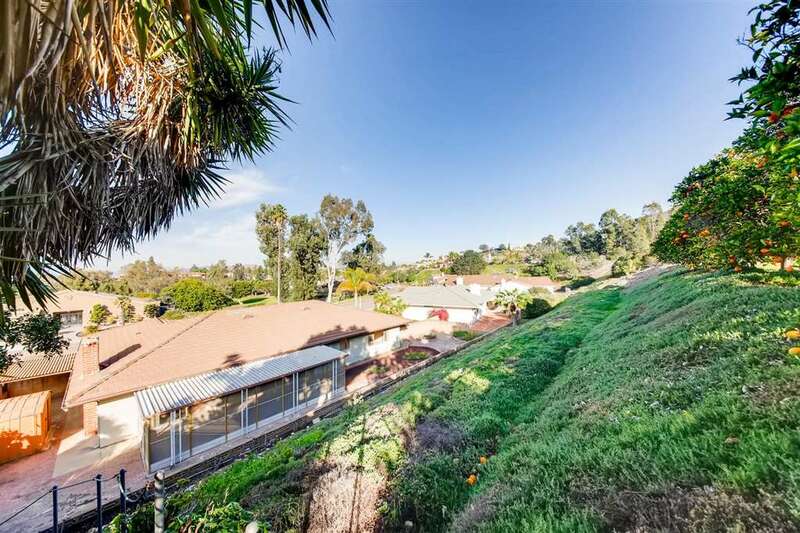 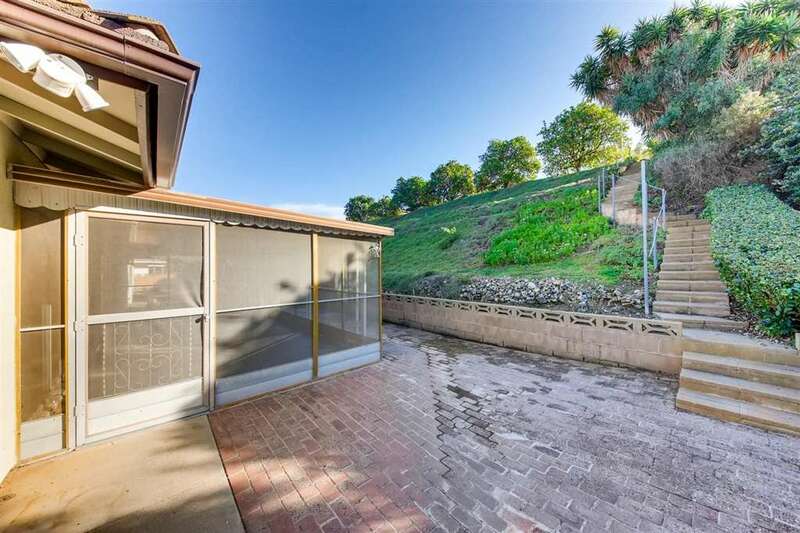 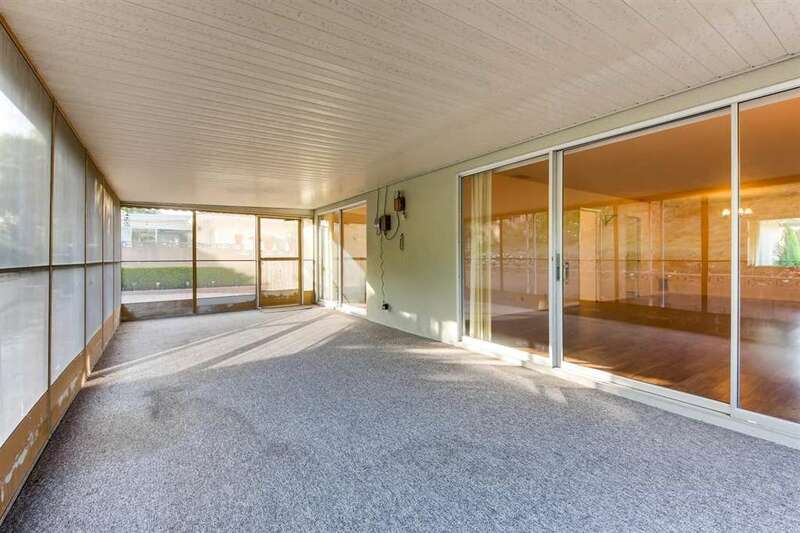 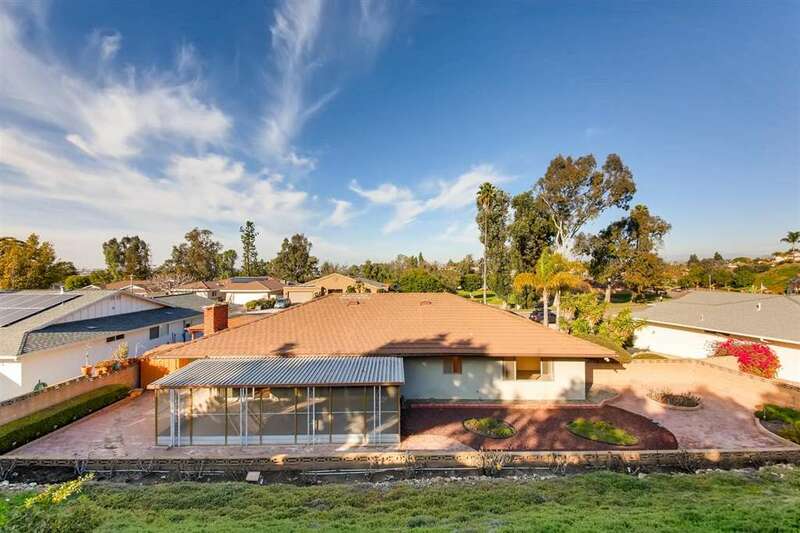 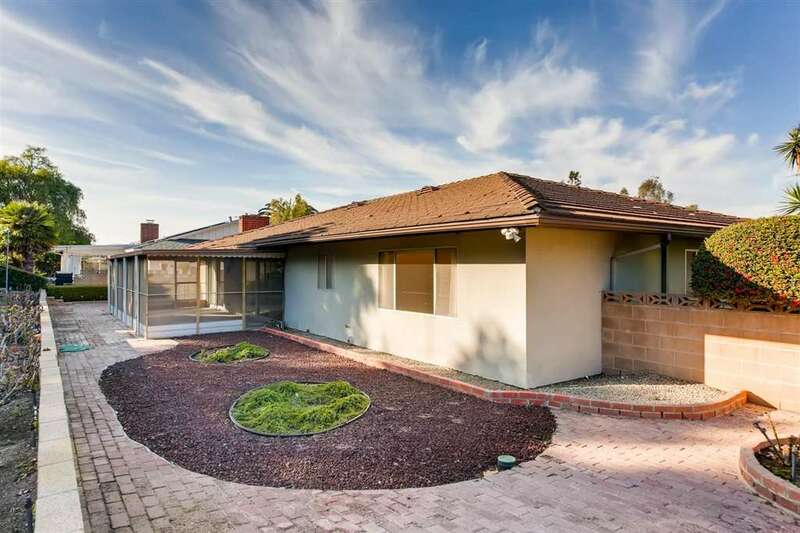 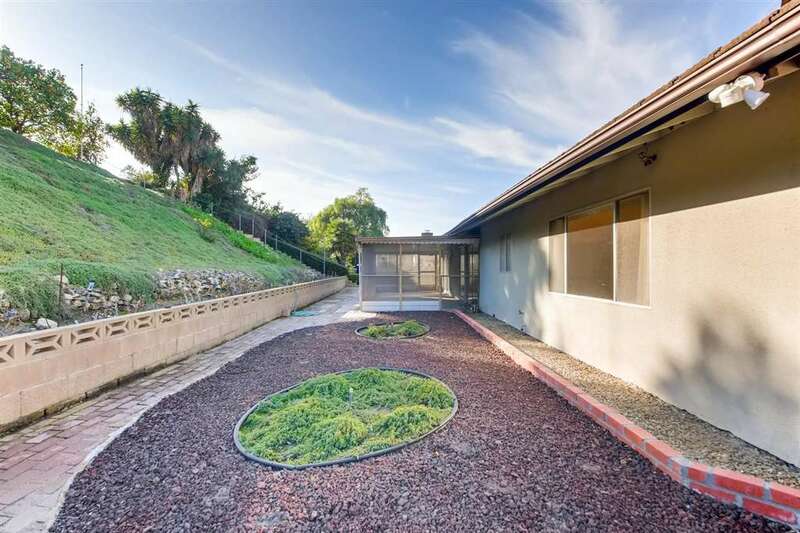 Enjoy the screened in patio, or the view from the upper lot- it's lined with citrus trees and ready for veggie boxes! 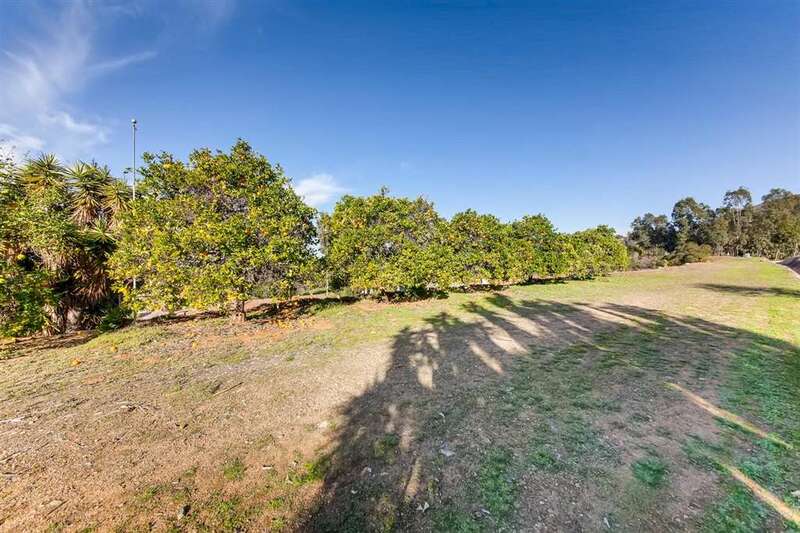 Lake San Marcos is a special place with golf, boating and fishing opportunities!